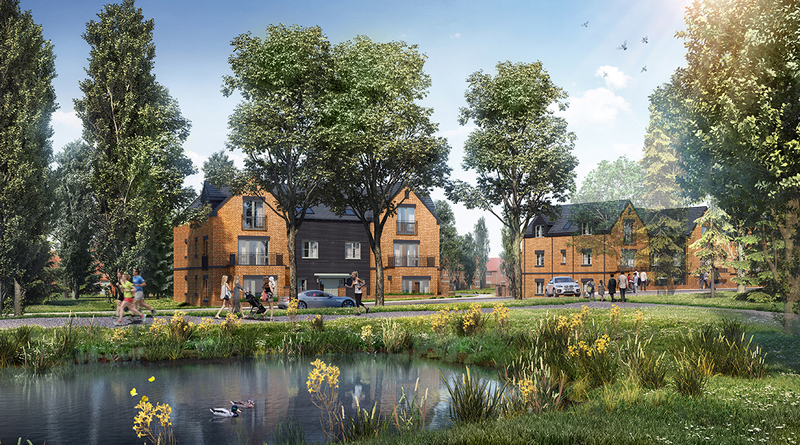 Parcel 2B is the first residential phase of the masterplan for the redevelopment of the Princess Royal Barracks in Deepcut. This is a landscape led layout, incorporating attractive existing mature trees. Creating a strong sense of place and provides a setting that is appropriate to the woodland character. 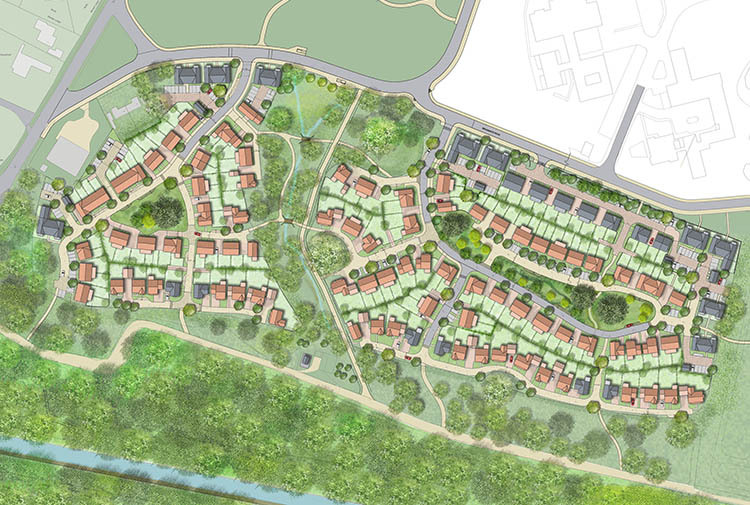 The open spaces in this phase form part of a strong framework of green infrastructure that runs throughout the masterplan. 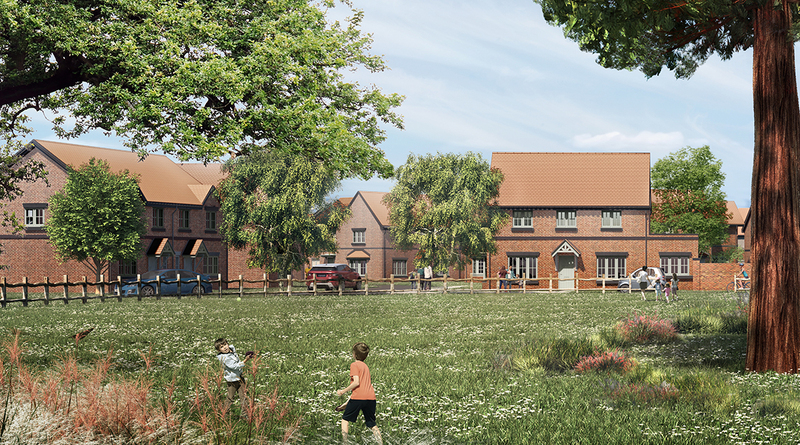 • Creates a new community with sensitively designed high quality new homes within an attractive landscaping setting. 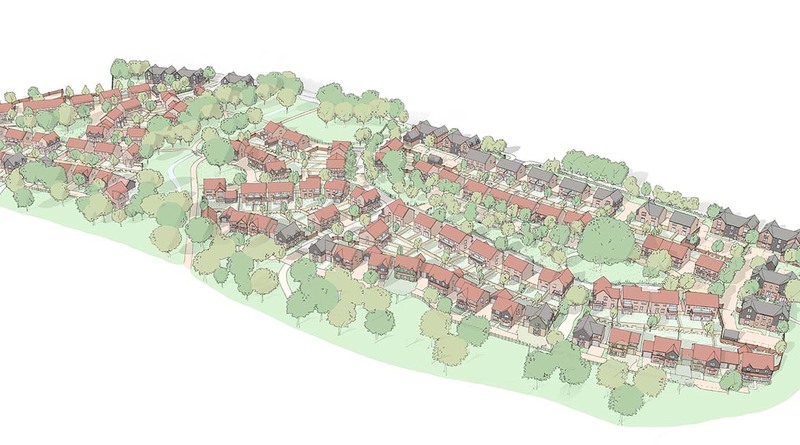 • Delivers 215 homes comprising 1 - 2 bedroom apartments, through to 5 bedroom houses. 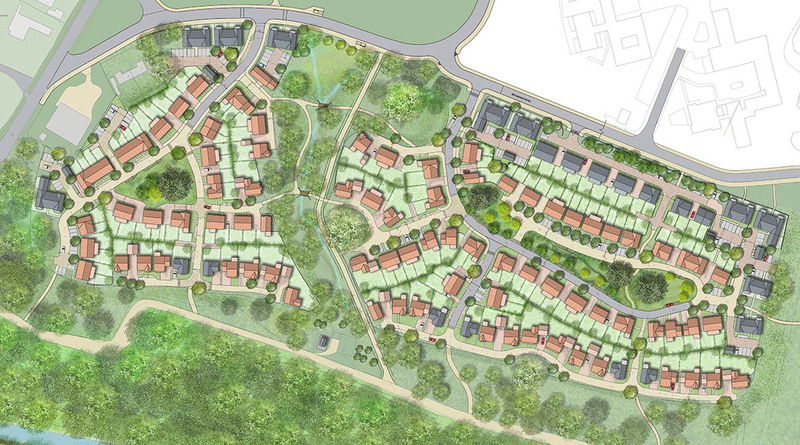 • 35% affordable housing provision across the whole site. • The design reconnects the site into its context. New pedestrian and cycle links will encourage connections across the site and beyond.